Do you always seem to be on your smartphone? I work from home and mine seems like an extra appendage most days. Many are like me, yet they spend too much money on cell service. If that describes you, I want to share a provider that lets you customize your plan and spend under $15 per month while receiving great coverage. That provider is Twigby. If you’ve not heard of Twigby Wireless, they are one of the leading discount cell phone providers. This Twigby review shares how you can use their network and save big money each month. How Much Do You Spend for Cell Service? My wife and I spent $150 per month with Verizon for several years. I hated paying that bill because it always felt like such a waste of money. We currently spend less than half of that for the same quality of service. Thankfully, cell phone costs have decreased over the past several years. Unfortunately, the average family of four still spends at least $100 for service, according to MarketWatch. Regardless of the decrease, it’s easy to overspend on cell service – especially if you’re with one of the major four legacy carriers. Like cutting the cord on cable, switching to a low-cost provider is a simple way to save money. You lose little, if anything, in service and still enjoy the same coverage and convenience. 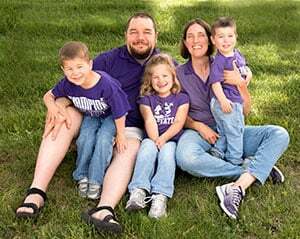 The average family can save $67 per month, or over $700 per year, by switching to Twigby, according to their site. This immediately frees up cash you can use for other goals. Twigby is a Mobile Virtual Network Operator (MVNO). Like any other MVNO, they operate on one of the four legacy carriers’ networks – AT&T, Sprint, T-Mobile, and Verizon. This lets MVNOs provide the same quality you receive from a major carrier, for a fraction of the cost. The best part? You don’t have a contract with MVNOs like Twigby, and you can leave whenever you wish. Twigby operates on both the Sprint and Verizon networks for both talk and text. This gives you the same dependable service, but for significantly less. Our Twigby review shares how you can save money without sacrificing service. Legacy carriers lack a lot, but one area they excel in is lack of flexibility. They offer few plans and minimal flexibility, which results in mismatched plans and overspending. That is not the case with Twigby. Twigby shines in offering flexible, low-cost plans you can customize to your exact needs. You can spend as little as $9 per month for talk, and just $4 per month more if you need unlimited minutes. 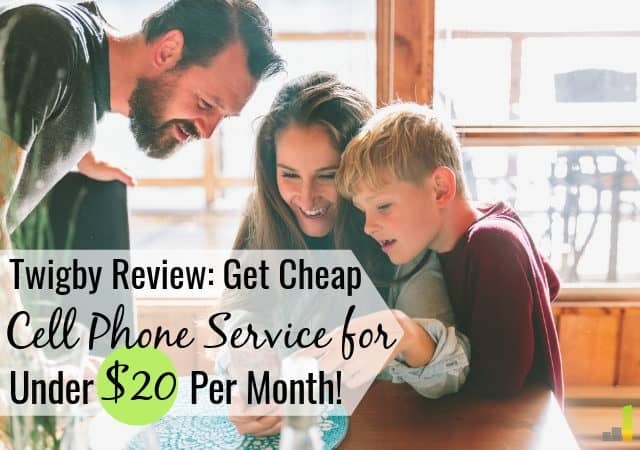 This makes them one of the best cheap cell phone plans available. There are a few things to keep in mind with the pricing. Twigby is currently offering 25 percent off for the first six months of service, so your price will be even less than the above amounts. They also offer free calls to Canada, China, and Mexico. Twigby also includes free unlimited domestic and international texting. You just have to decide on the amount of talk minutes you want when you start your plan. If you have a family, you can add up to five phones per account and get the same savings on each phone line. Legacy carriers do one thing well; they convince us we need lots of data to survive. If you’re like me, you’re on your phone a lot to stream content, surf the web and more. That requires a lot of data. This overlooks one key issue – plentiful Wi-Fi availability. Wi-Fi lets you stream the same data, without spending loads of money. I’m nearly always on Wi-Fi and have little need for a big data cap. It’s likely you can do the same, and save money each month. Data plans with Twigby start as little as $3 per month, and go up to $30. You don’t even need to select a data plan with Twigby if you’re always on Wi-Fi. If you switch to Twigby now and choose their 2GB per month plan, for example, you will pay just $7.50 per month for data. The more you take advantage of Wi-Fi, the less you spend each month for data, so don’t overlook the savings. You must opt-in to overage protection to have them monitor and turn off or throttle your plan. If you leave it off, they move you up at your discretion. Legacy carriers love to make you think you can only buy a phone from them to get service. That is not the case with MVNOs like Twigby. You can bring your own unlocked phone (both Android and Apple products) to Twigby and get service. You simply buy a SIM card through the Twigby website for $2.99 and insert it into your phone for service. Of course, if you want to buy a phone from Twigby, you can. They have a good selection of phones, from modest devices to top of the line smartphones. Assuming you’re bringing over your personal device, you can port your number to Twigby for free. It’s very simple and you can do it yourself during the activation process. If you’re looking for a Twigby promo code, you don’t need one. They regularly run specials for all new customers. The current Twigby special is 25 percent off all plans for the first six months. Twigby also runs phone specials on a regular basis. The Twigby website lists current specials on their home page, making it easy to spot potential savings. Twigby provides quality service, given their price. They offer a 30-day money back guarantee. If you’re unsatisfied with their service, you get the cost of your plan, taxes, and phone (minus shipping) refunded to you. There are a lot of options when considering switching providers or choosing an MVNO. If you want to save money and not sacrifice quality or service, Twigby is worth a look. While you can’t choose which of their two networks to use, the fact they even operate on two networks is not something each MVNO offers. The availability of customizable, low-cost plans and a 30-day money back guarantee more than makeup for that issue. 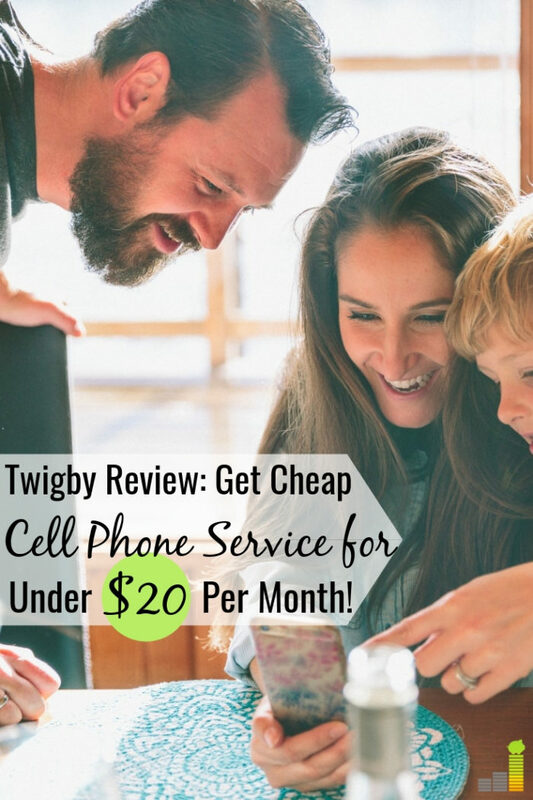 If you want to save money on cell service, switching to Twigby puts $50 per month, if not more back in your pocket. How much do you spend on cell service each month? 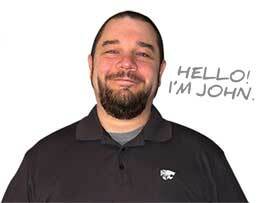 What do you look for in a cell phone provider? How much data do you use each month? My husband and I currently spend around $80 per month on Verizon with unlimited data. Twigby sounds like a great deal, but I need unlimited data because I’m traveling a lot and use the my phone for GPS while driving. I wonder if they will add an unlimited data plan in the future? Yea, they really do offer a good price Emily. I don’t know if they’ll be adding unlimited data in the future or not. A big part of who they are is getting people off unlimited data, at a high cost, so it may not make sense for them to offer it.